Published 17. ožujka 2018. at 768 × 1365 in 16. 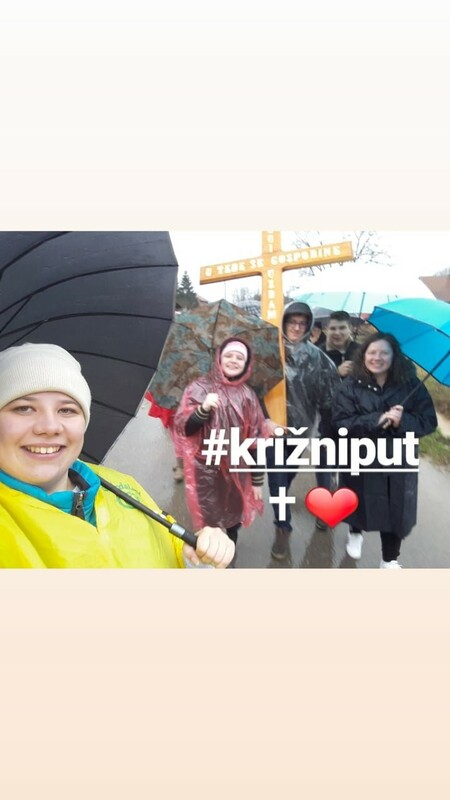 Veliki župni križni put. Both comments and trackbacks are currently closed.